2 Peas is a unique team of award winning accounting software consultants, who have been advising and training SMEs for over 15 years to ensure clients get the right information systems correctly set up to effectively support their business. 2 Peas are experts in CLOUD accounting and ERP systems, specialising in advanced inventory, manufacturing and complex job based businesses. 2 Peas can also provide top quality bookkeeping services to help ensure your accounts are correct and up-to-date. 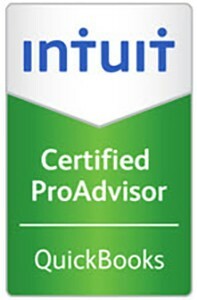 Accredited BAS agents, we also have a staff of Melbourne based, experienced and trained bookkeepers. Wherever you are based, we can TRAIN and SUPPORT your business and take care of all your bookkeeping needs. Partner of the Year Award winners 2013-2014 and National & State Top Sales Award 2009, 2010, 2011, 2012, 2013, 2014, 2015 and 2016. 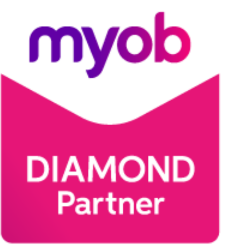 MYOB’s pre-eminent POS and Inventory consultants Australia-wide. Victoria’s Leader in Training in effective setup and use of Xero online accounting. Longest serving Australian Consultant – celebrating 10 years of ERP accreditation in 2016.